To all family, friends, neighbors and clients, we want to take this opportunity to thank you for trusting us and allowing us to help you. You are all part of the Manibog law family! Please drive safe and enjoy the Season! If you or a loved one have been involved in a car accident this Holiday season, you may have legal options. 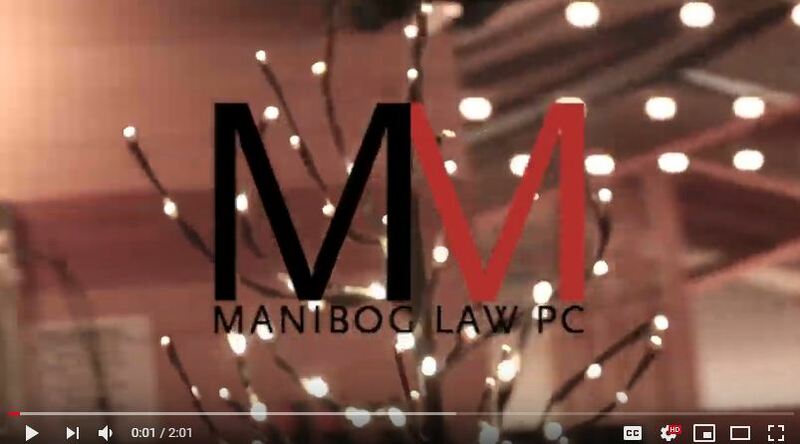 Manibog Law will provide a free case evaluation to determine what your rights are and help you decide what you should do next. Call today: 1-800-MANIBOG.